I read this article and found it very interesting, thought it might be something for you. 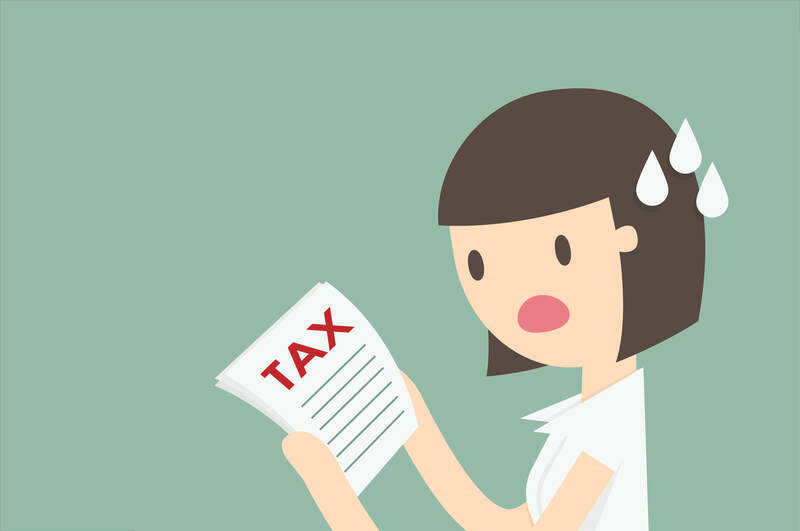 The article is called 4 questions on tax obligations for your new business and is located at https://www.rocketlawyer.co.uk/blog/4-questions-on-tax-obligations-for-your-new-business/. In addition to paying VAT (which experts Zervant wrote about last week on the Rocket Lawyer blog), businesses also have pay corporation tax, file an annual Company Tax Return and pay national insurance for any employees. What do I have to tell HMRC about my new business? the accounting reference date (ARD). This is issued on registration by Companies House. It is the date you’ll make your annual accounts up to and is usually the last day of the month, of the month when you registered your business. eg your ARD would be the 30th of November, if you registered on the 11th. Businesses have to pay an annual tax on taxable income or profits. Corporation tax is set at 20%. Any corporation tax due must be paid 9 months and 1 day after your company financial year end date. What is a Company Tax Return? Your company is required to submit a tax return, together with supporting accounts annually, using form CT600. This must be done even if you do not have any Corporation Tax to pay and must be filed online. For your tax return you have to work out your profit or loss for Corporation Tax and the Corporation Tax bill. The tax return can be submitted up to 12 months after the end of the accounting period it covers. There are penalties if you fail to return your tax return on time or if it is inaccurate. What other taxes should I know about? Other taxes to be aware as a new business are national insurance and income tax. Employers and employees (this includes directors) have to pay national insurance. National insurance is a deduction from earnings, originally set up to fund various State benefits such as the NHS, State pension and other welfare-related schemes. In addition all employees must pay income tax which is taken from their salaries using a scheme operated by HM Revenue & Customs called Pay As You Earn (PAYE). If you are taking a salary from your limited company for tax purposes you are an employee, and must use PAYE to pay your income tax. What “calendars” should business owners be aware of?